ATO blade fuses have been an original equipment circuit protection standard in the automotive, truck industry for many years. Recently, Littelfuse upgraded their ATO fuses being made from polycarbonate, polyethersulfone, polysulfone to ATOF fuses made with nylon material. 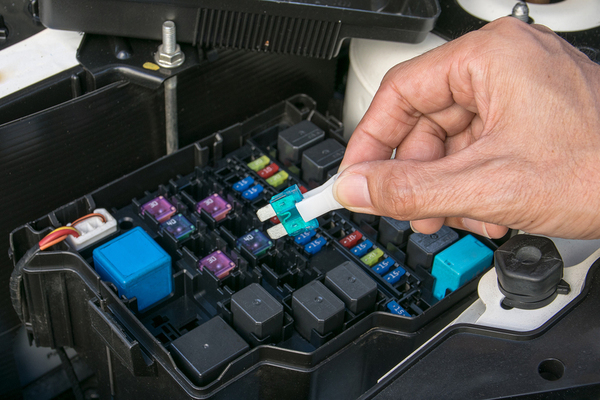 The change in material improves the durability of the fuse and ease of use for original equipment manufacturers and maintenance professionals.